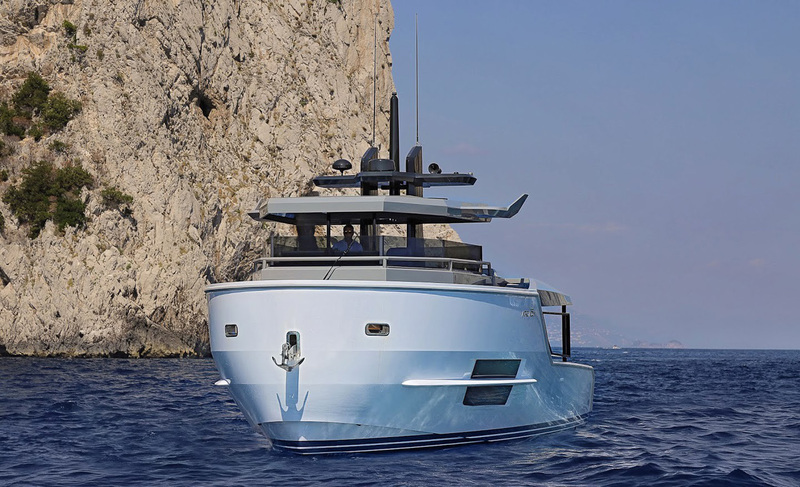 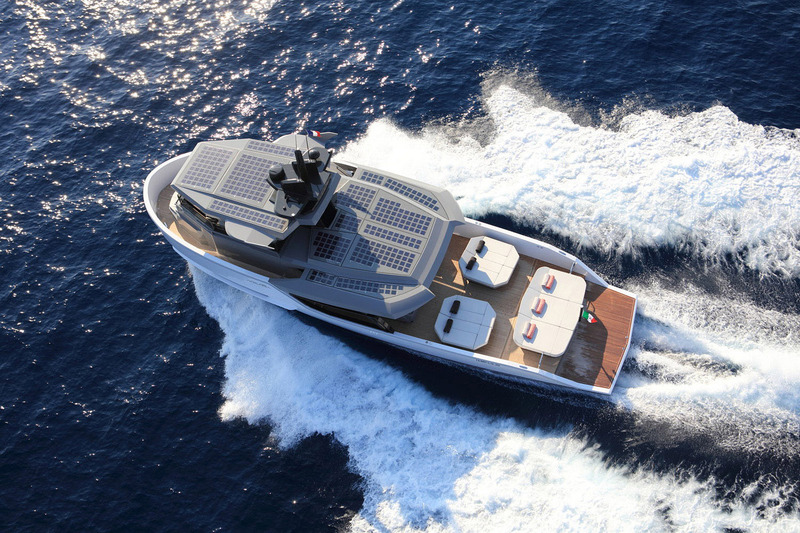 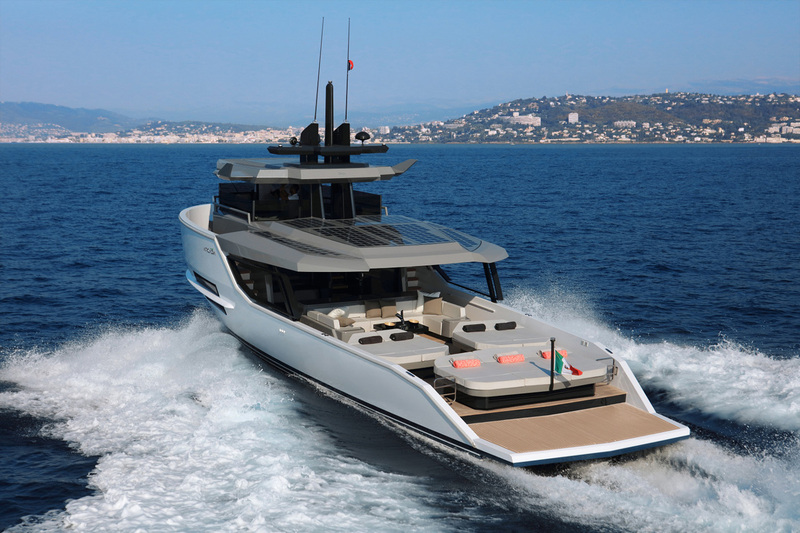 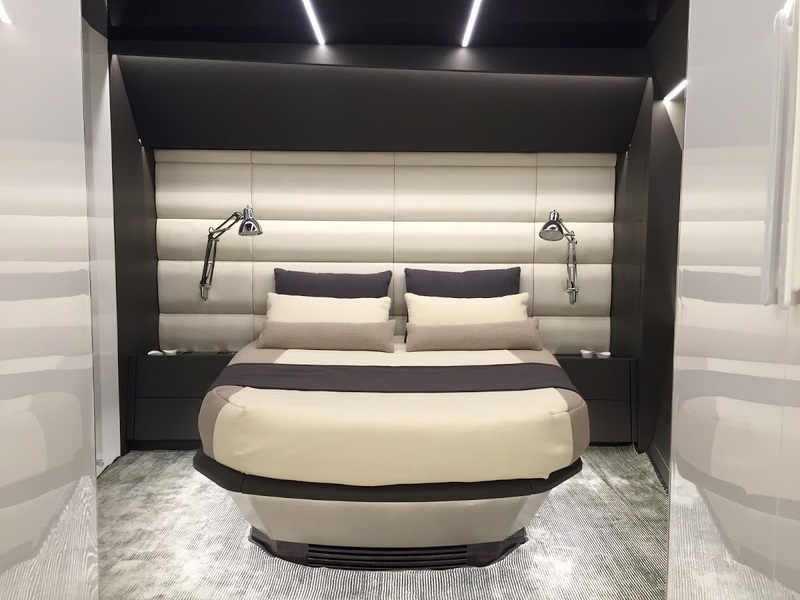 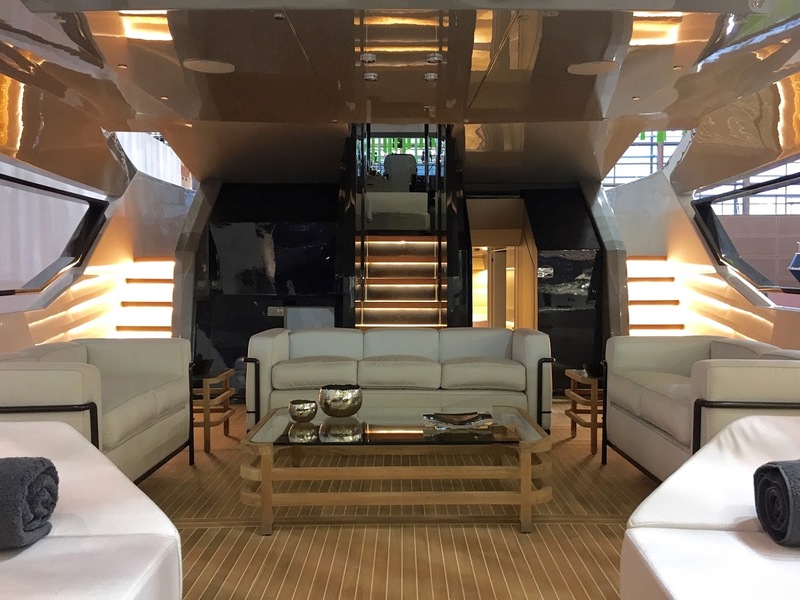 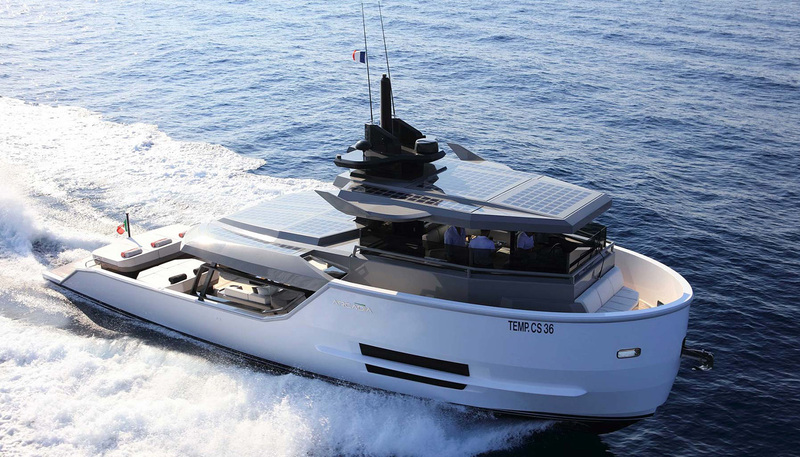 The 55 foot ‘Sherpa’ by Arcadia Yachts was built from the ground up and is designed to suit a number of environments. 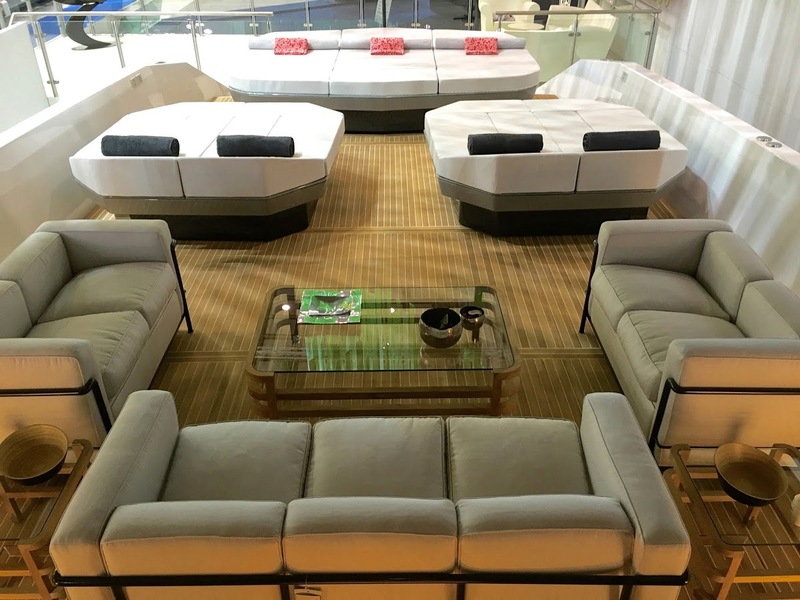 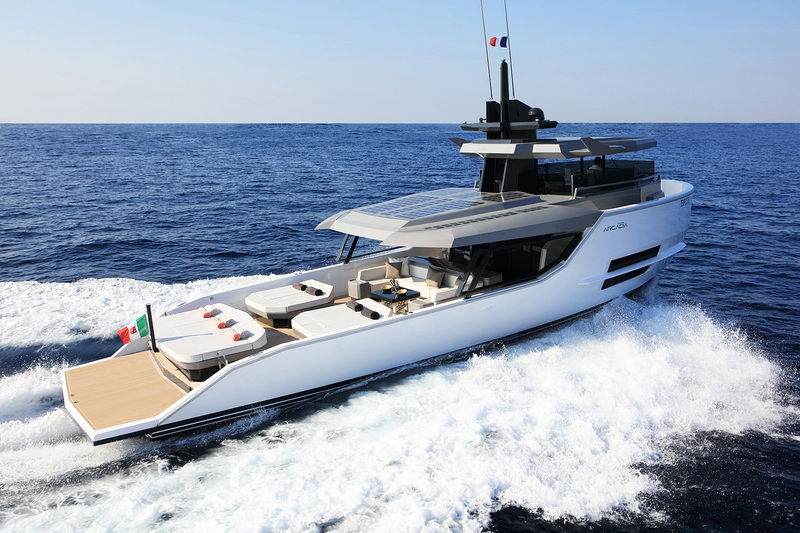 Depending on its layout and furnishings, the multi-purpose yacht can serve as a fishing boat, a party boat offering plenty of deck space, a family-style cruiser with room for sunbathing, a superyacht’s shadow-boat, or a support vessel for an oceanfront villa. 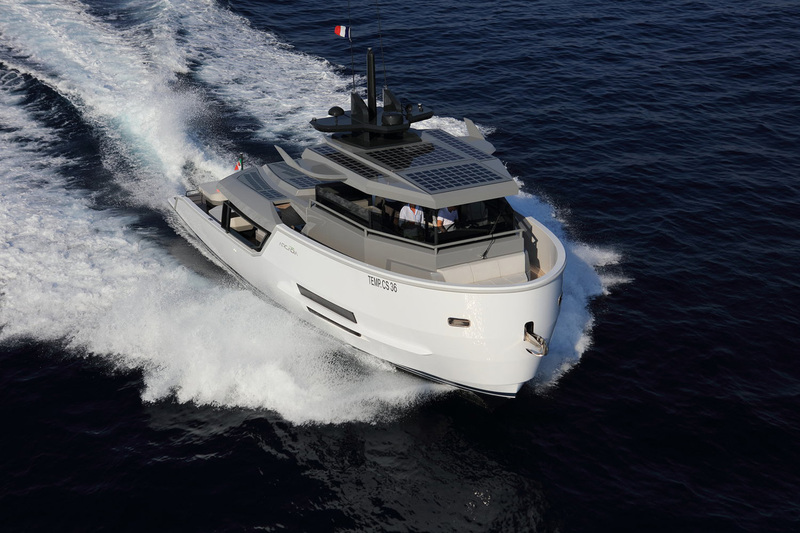 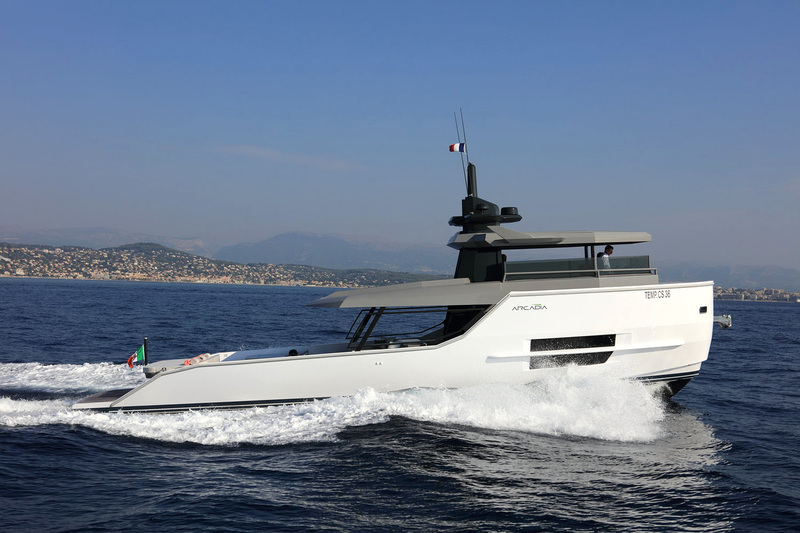 Arcadia Yachts’ ‘Sherpa’ made an outstanding debut at the 2016 Cannes Yachting Festival , picking up two coveted awards at the World Yachts Trophies in the categories: most innovative yacht from 50 to 80 feet, and boat of the year in the motor yacht category. 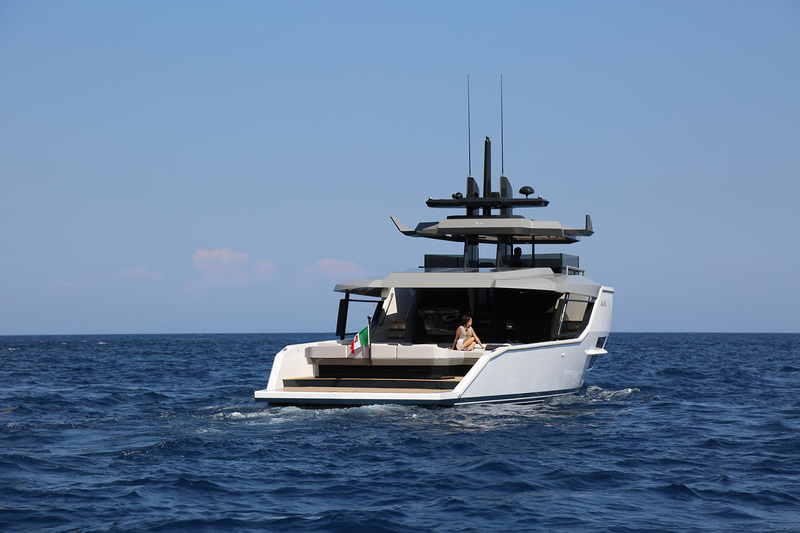 Named after the Nepalese people from the most mountainous region of the Himalayas, the ‘Sherpa’ is available in two superstructure configurations: there is an open deck suited to carrying cargo; a saloon deck which features an enclosed living space on the main deck; the lower-deck area can be configured with one, two, or three cabins; and the enclosed upper-deck includes a bridge, galley, and dining area. 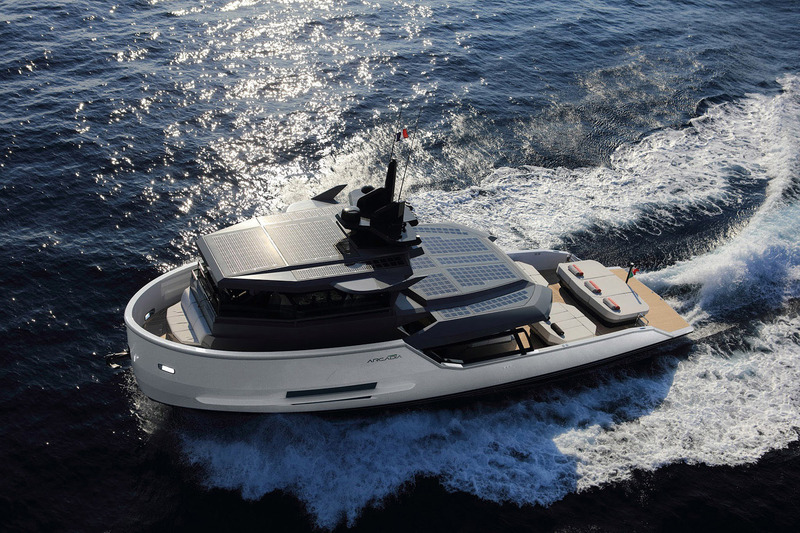 The ‘Sherpa’ is constructed from lightweight materials for fuel efficiency, and there are even solar panels built into the superstructure helping power its onboard systems. 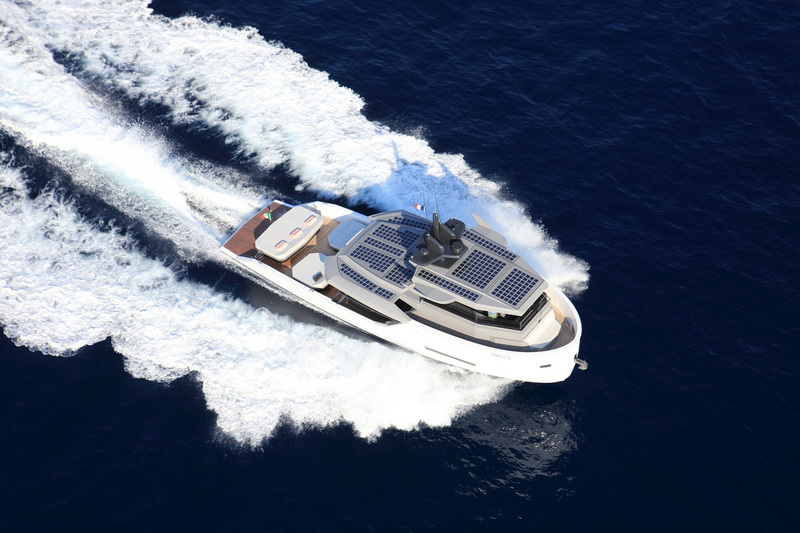 The boat cruises at 20 knots and has a top speed of 25 knots, while its Volvo ‘IPS’ propulsion lets the captain maneuver up to, and away, from the dock effortlessly.